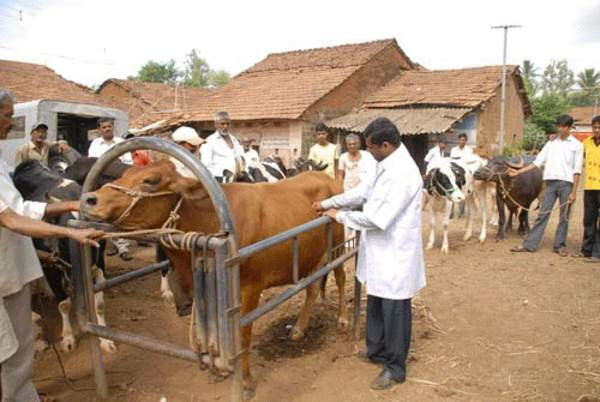 An artificial insemination (AI) is required to improve genetic characters of the animals i.e. 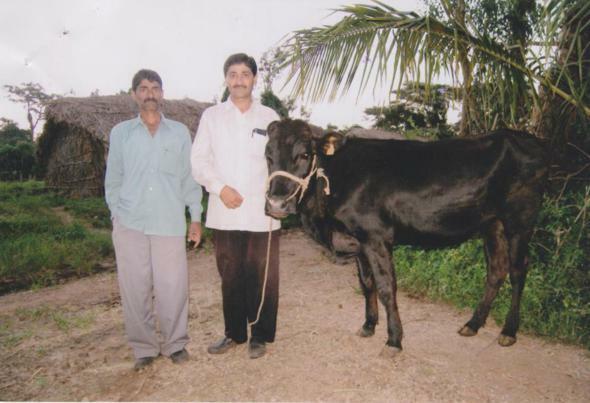 cross breeding/up grading of animals for enhancing the milk production and genetic improvement. 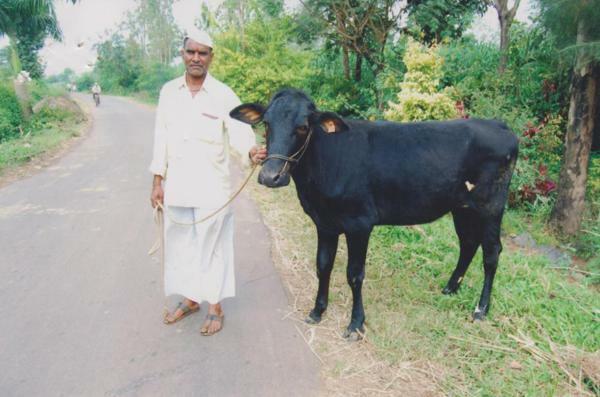 Through A.I. 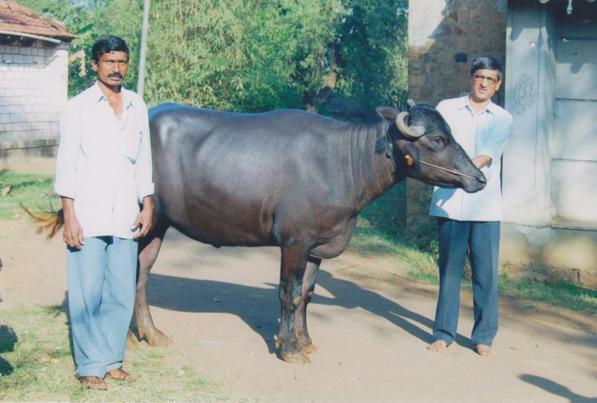 programme, 35,000 to 40,000 improved calves of Buffalo and Cow are born every year. 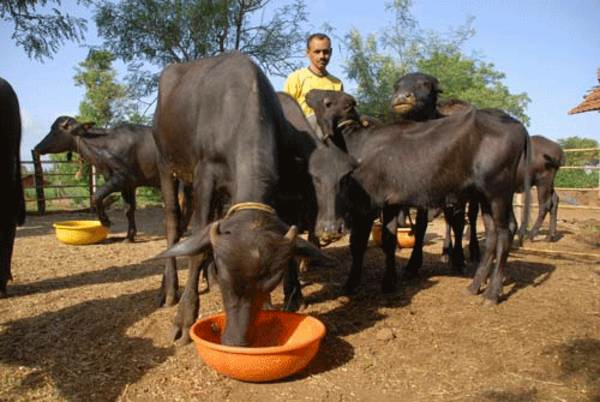 However, number of calves of cows & buffaloes born yearly were not matching to yearly milk production. 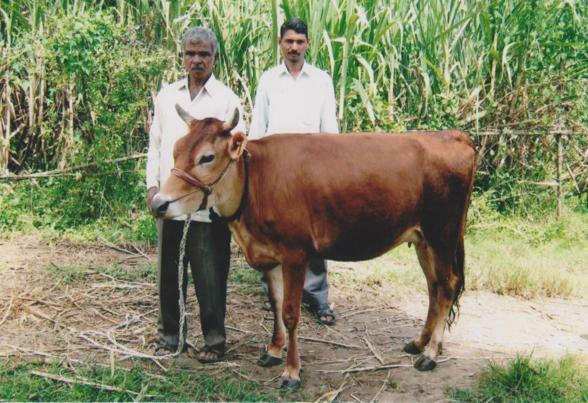 After doing route cause analysis we have concluded that the farmers were neglecting rearing of newly born calves. 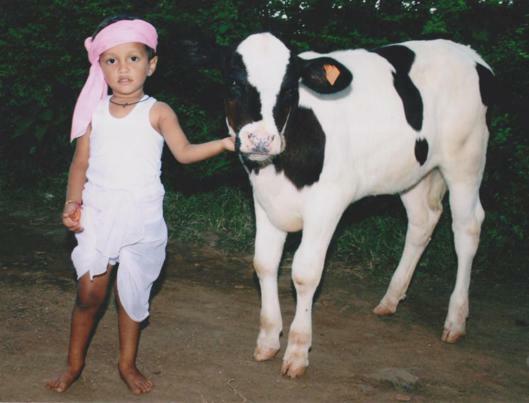 The young calf needs to be fed two/three litres of milk daily, at least for a period of three months. 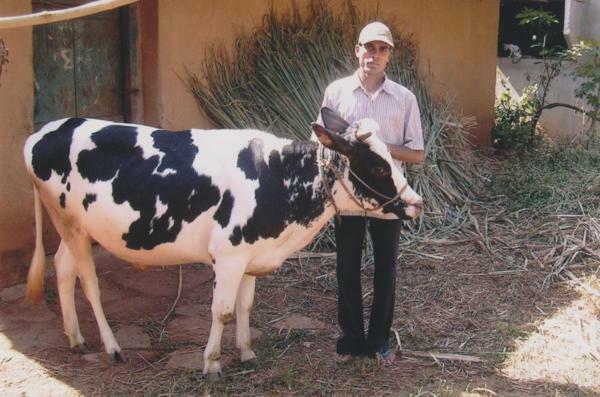 The cost of this milk is Rs.90/- to Rs.120/-. 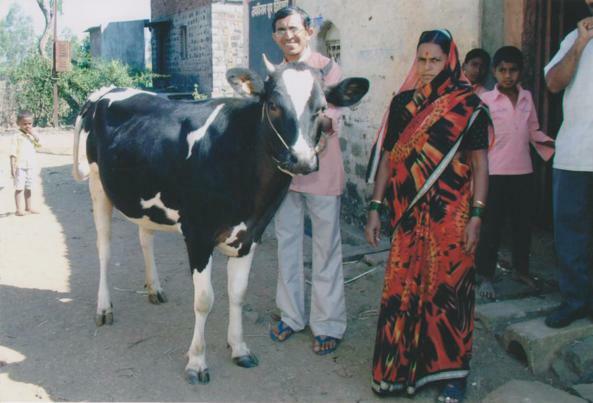 Obviously, farmers prefer to sell this milk to meet their day- to-day needs. 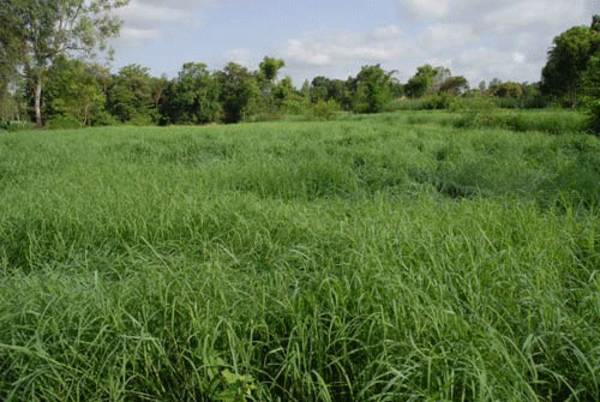 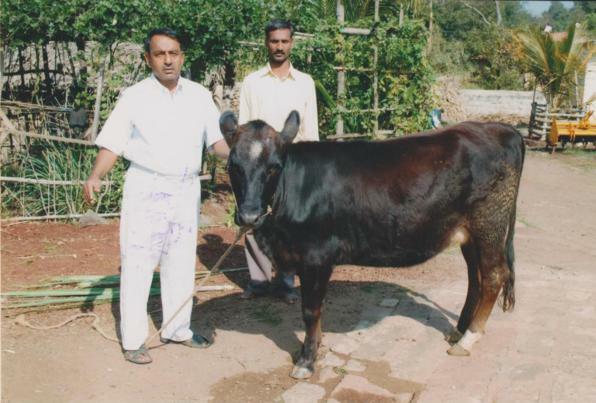 Consequently, the growth rate of calves is severely affected which also has adverse effect on the maturity age as well as on the productive life of dairy animals. 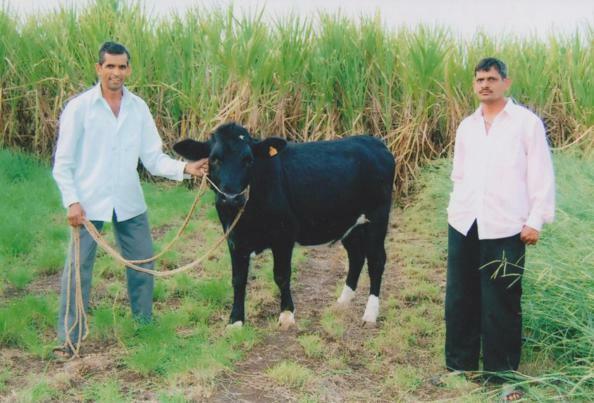 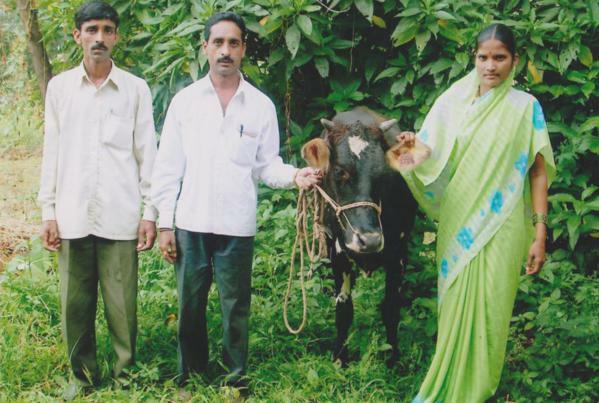 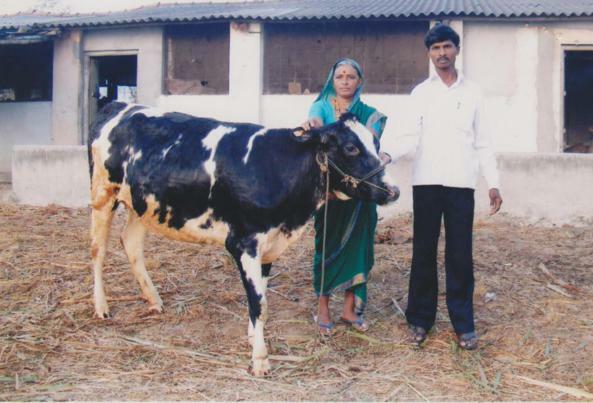 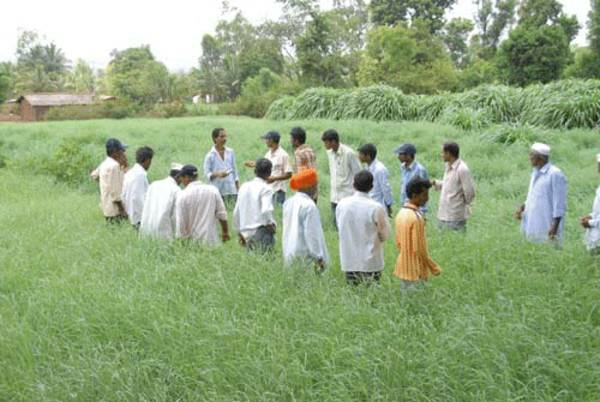 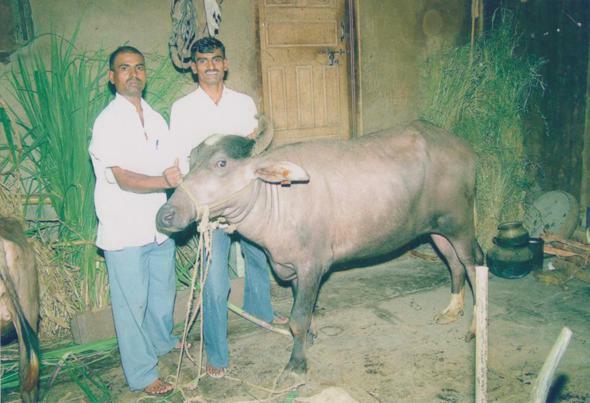 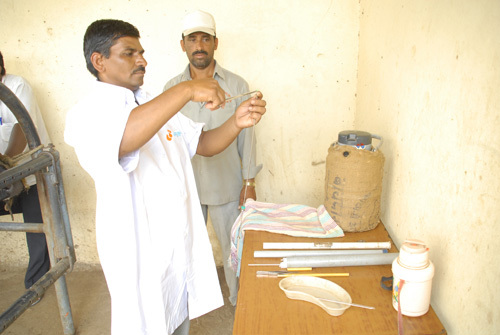 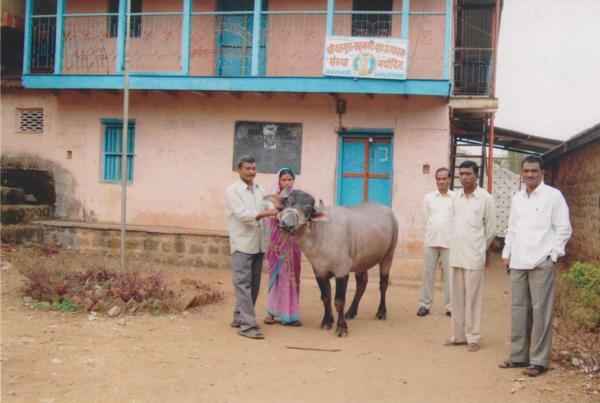 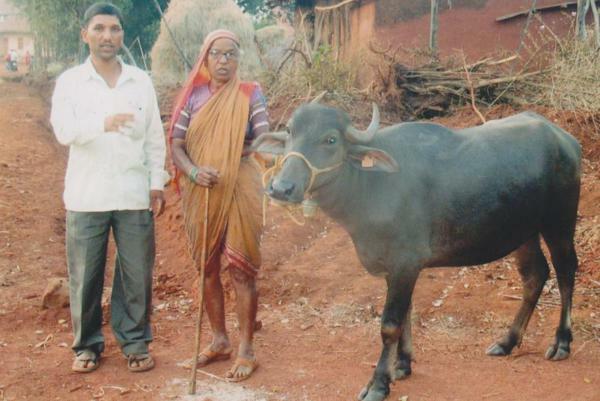 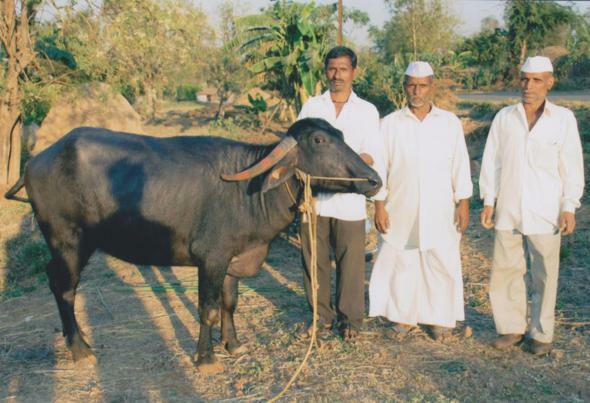 Kolhapur Milk Union has conceived, designed & implemented unique “Sustainable Upgraded Female Calf Rearing Programme" from 1st October 2005.